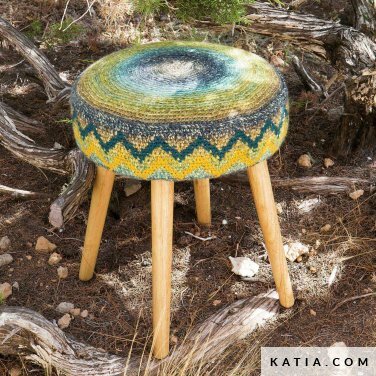 Azteca Degradé is a multicolour roving yarn in bright colours with a jaspe melange effect. 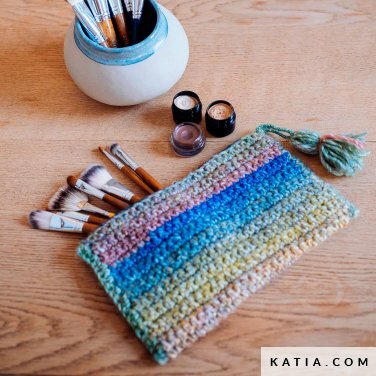 Using only two balls of Azteca Degradé you can knit or crochet fun accessories like knitted leg warmers, pom pom hats or fluffy neck warmers. This fabulous yarn is suitable for the whole family, especially for baby dresses and infant jackets. 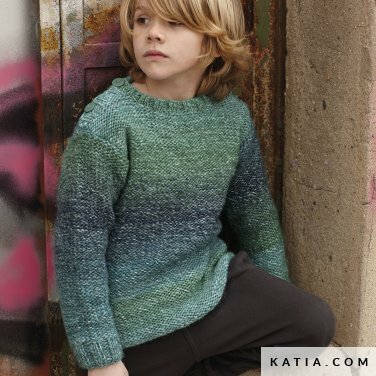 Or go to www.katia.com to download patterns for Azteca Degradé.